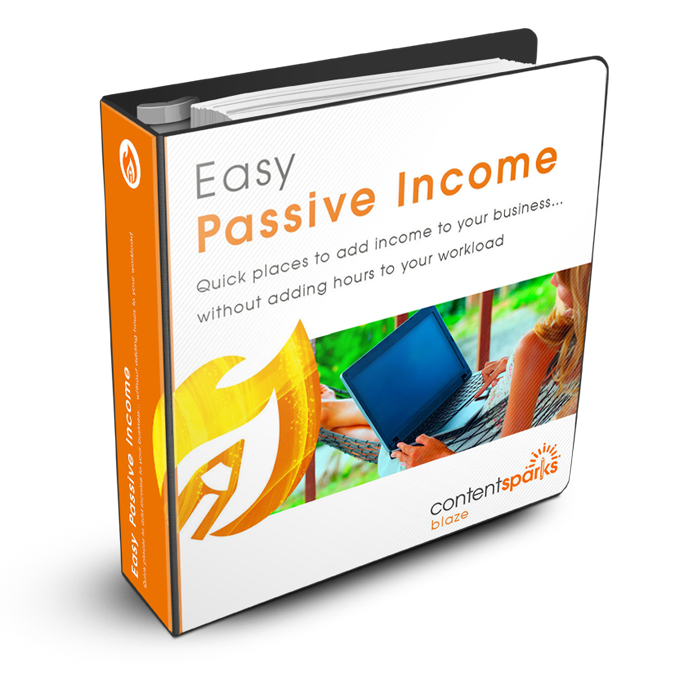 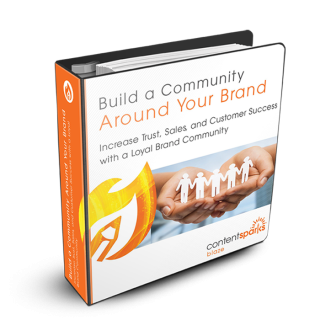 Just add your own insights, rebrand, and sell or share for 100% profit. 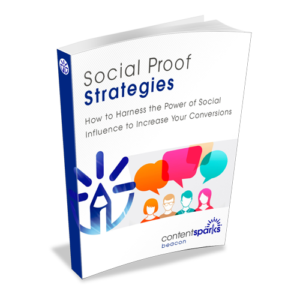 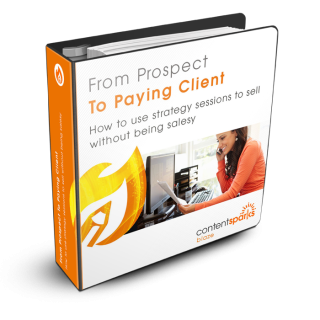 Teach your customers how to harness the power of social influence to increase their credibility and conversions. 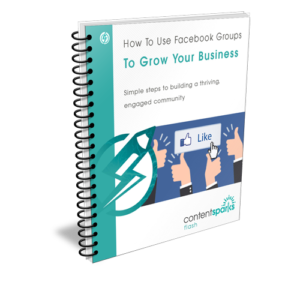 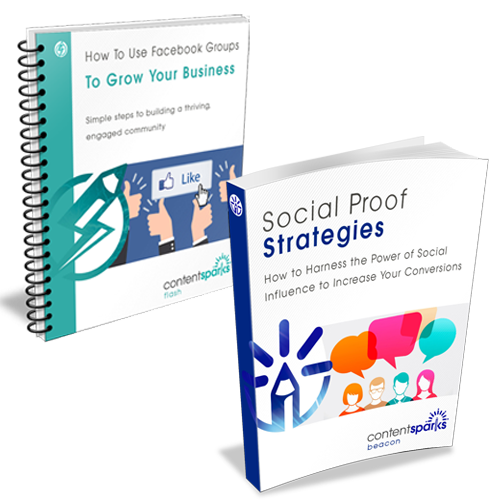 Teach your customers how to use the free Facebook Groups feature to build thriving, engaged communities in all areas of their business.